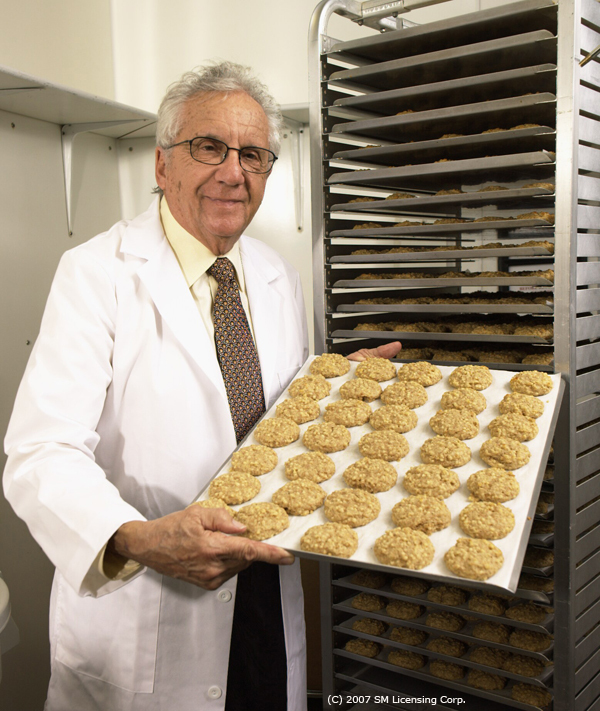 The original cookie diet was started by Dr. Sanford Siegal in 1975. He made it available to patients for over 30 years. In 2006, he created Cookie Diet dot com. and has helped over a half million people lose weight. He is now retired, but his website promises that his family will resume his business soon and begin filling orders. Other options are the Hollywood Cookie Diet and Smart for Life Cookie Diet. Eat a few cookies a day and keep the pounds away. 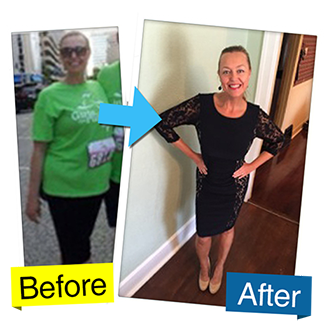 The strategy behind the cookie diets is meal replacement and snack replacement. You replace all but one meal a day with specially formulated nutritious high fiber cookies and keep your main meal around 500 to 700 calories per day. Smart For Life also offers shakes, muffins, and more. Substituting fattening foods with healthier choices is the essence of dieting. Replacing a whole meal is even easier as long as you are replacing your meal with a healthy nutritious option. Your cost for Hollywood Diet cookies is about $60 per week. Smart For Life is about $110 per week. Yes, at least short term. I am sure you want to hear that it is the best diet ever. Not so. Cookie diets do not teach you how to create a healthy lifestyle for eating. Perhaps, what you learn is just the opposite. The bottom line is that any weight that you lose will not last. Eating cookies and losing weight seems to be too good to be true, in the long run, it is. I feel that the cookie diet is only a short term band aid and may do you more harm than good. I give it two thumbs down.